Offering an extensive line of electric- and gas-fueled ranges, Wells is known for their manufacturing of cooking equipment that is both versatile and durable. Essential for any foodservice operation, your range can give chefs the ability to create a multitude of dishes to suit almost any menu. Here, you’ll even find ventless models as well as specialty waffle bakers as well, ensuring that all of your cooking equipment needs are covered. Wells food holding cabinets are available in a variety of built-in and countertop models to suit any kitchen setup and needs. Whether you’re looking to keep foods warm or searching for the right cold-holding unit, you’ll find all of your food holding needs are covered under the Wells brand name. Search for drop-in units to add to your countertops or select from several styles of drawers to incorporate into your kitchen setup. Our Wells fryers come in sleek, compact designs built to withstand the rigors of commercial kitchen use. 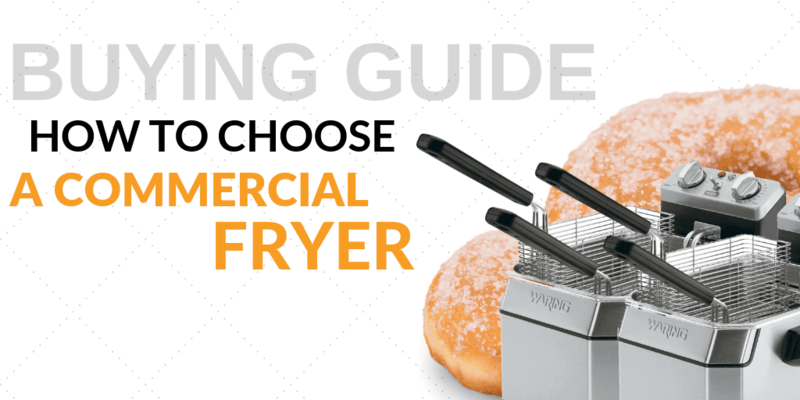 These fryers take up less space than standard counterparts and also uses up to 25% less oil as well! Ensuring consistent, high-quality products is done with Wells’ automatic oil temperature control. 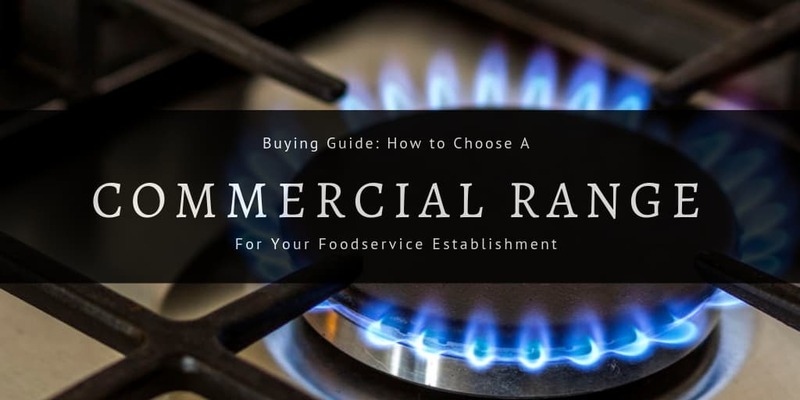 Stacking kits, casters, prep tops, and other oven accessories can turn your commercial oven unit into an efficient, integral part of your kitchen setup. Whether you’re looking to improve workflow, conserve space, or simply make life a little easier in the kitchen, you’ll want to review these oven accessories and invest appropriately. Syrup is an essential to any breakfast buffet or continental breakfast bar. Hotels, restaurants, cafeterias, and institutions alike will likely need to use warmed syrup in bulk amounts at some point in time, so it pays to invest in a syrup warmer and dispenser to ensure quick service and food safe temperatures for stored syrups. 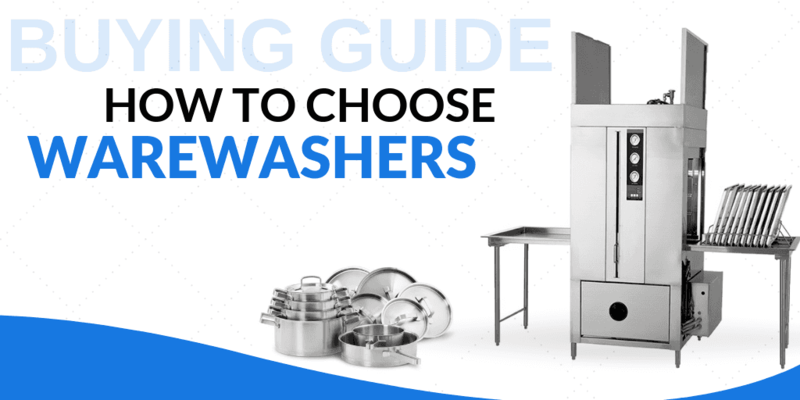 While your main dishwashing unit is likely to become a focal point in your kitchen, your utensil washers and dipper wells are also of equal importance as accessory units. Similarly, investing in the right faucet for the job can ensure that you’re making the most of your sink and washing stations. 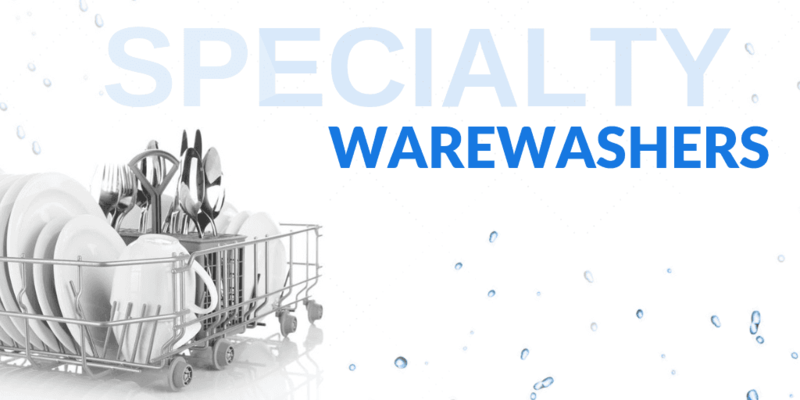 Shop Wells’ faucets, dipper wells, and utensil washers here. High-temp, door-type warewashers require a vent for the steam or water vapor emitted when the door is opened. Without a hood to gather the steam output, your kitchen in essence becomes a type of sauna in the summertime! By foregoing the vent hood, you save money upfront, but you’ll inevitably be paying that money over time in air conditioning bills. In fact, many areas require that you install a vent hood with your dishwasher to begin with. Wells has made a name for itself in the food service industry by manufacturing a wide range of versatile, durable products. Their equipment lineup includes everything from ranges and fryers to food warmers and utensil washers. With such a diverse selection of high-quality products, it’s no wonder that Wells food equipment is found in some of the most demanding kitchens around the world. These commercial kitchen supplies are also hand-crafted in their U.S. factory, ensuring that you get the superior quality you need when it comes to heavy-duty kitchen equipment. At CKitchen, we’re proud to be a fully authorized dealer with the guaranteed lowest prices on this top-performing gear. Get the best deals on equipment from a trusted brand when you shop on our site. 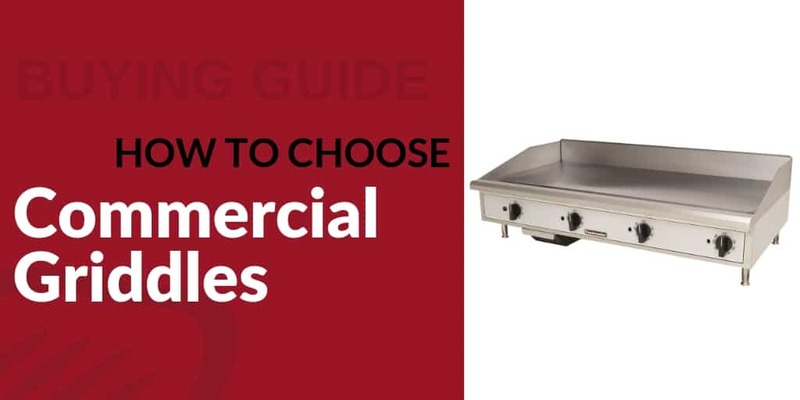 This collection of Wells commercial cooking equipment is an excellent resource for some of your most critical components in the kitchen. Their ventless ranges are an excellent solution for busy kitchens that need a spacious cooktop. Wells food holding products are also popular because they offer a variety of food service solutions, including drop-in well units for hot or cold foods and warming drawers in a variety of sizes. Along with their other equipment and products, these Wells kitchen supplies all conform to the high standards you expect in a professional kitchen. They’re durable, versatile and reliable, helping you to produce consistently delicious dishes on a daily basis. Throughout the hospitality industry, you’ll find Wells kitchen equipment and supplies in a number of different types of commercial kitchens. From family-owned restaurants to giant fast-food chains and hotels, these products deliver the superior performance and durability needed in a demanding work environment. Shop at CKitchen to get the best deals and free shipping with the purchase of any Wells restaurant equipment. Delivered this item to a customer. He was very pleased and said he would be placing more orders in the future.